The race is two lengths of 2000m. The first leg starts at the Chesterton Railway Bridge in Cambridge and finishes at the A14 bridge. Boats spin at the lock and racing starts again at the A14 bridge and finishes at the Chesterton Railway Bridge. W1 finish the two pieces in 15:56.2 minutes, taking 7:26.2 down the first leg and 8:30.0 upwind on the second 2k, placing them in the third place of all women's boats on Cam. W3 completed the whole course in 17:42.8 minutes, taking 8:25.0 on their first 2k and 9:17.8 on the second one. 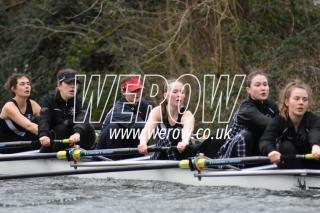 This brilliant result puts them 3rd in their bumps division and they managed to beat 2 boats from the division above. W3 rowed bravely for 21:30.2 minutes, completing their first 2k in 9:20.3 minutes and their second into the headwind in 12:09.9. 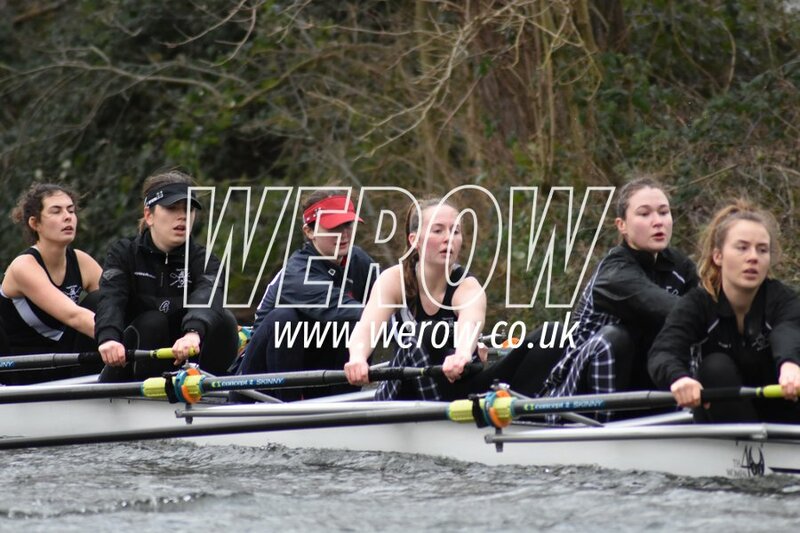 This makes them 9th fastest crew in their division, which is very promising for a boat with many rowers novicing last term.